Lawson Bates grew up in the hills of Tennessee, where music, family, and his faith in God were instrumental in his background. He prayed to become a Christian as an 11-year-old. At eighteen, he began working in Nashville with award winning instrumentalist and producer Andy Leftwich on his first solo album, “Freedom Sure Ain’t Free. The album featured two original titles. In 2015, he released the single “I Thought I Had Problems” to raise awareness and support for global disaster relief. He released his second single, “I Will Always” in 2016, which climbed to 46 on the iTunes country charts and all the way to number one on Amazon traditional country. Lawson released his first full country album in fall 2016; which featured some of Nashville’s top artists and musicians. He wrote and co-wrote eight of the twelve songs on the album. 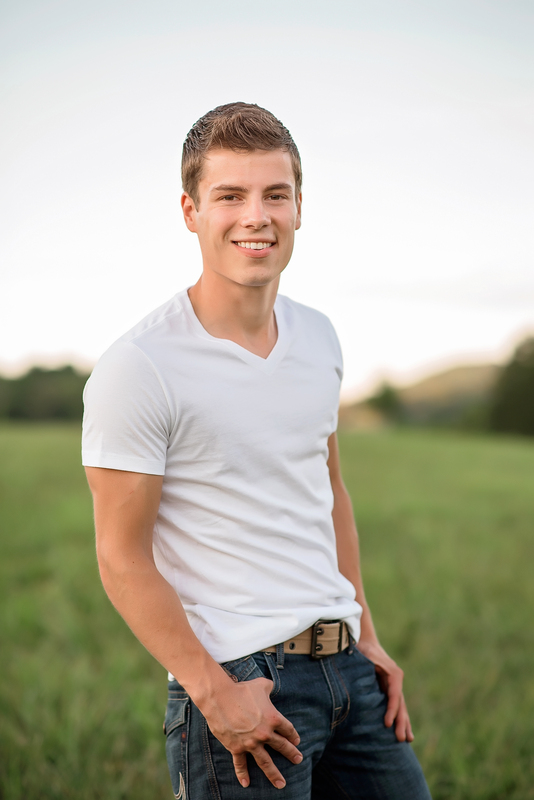 Lawson also stars with his parents and 18 siblings in the hit reality television series Bringing Up Bates.